Take a look at that, it’s like an ice cream sundae. 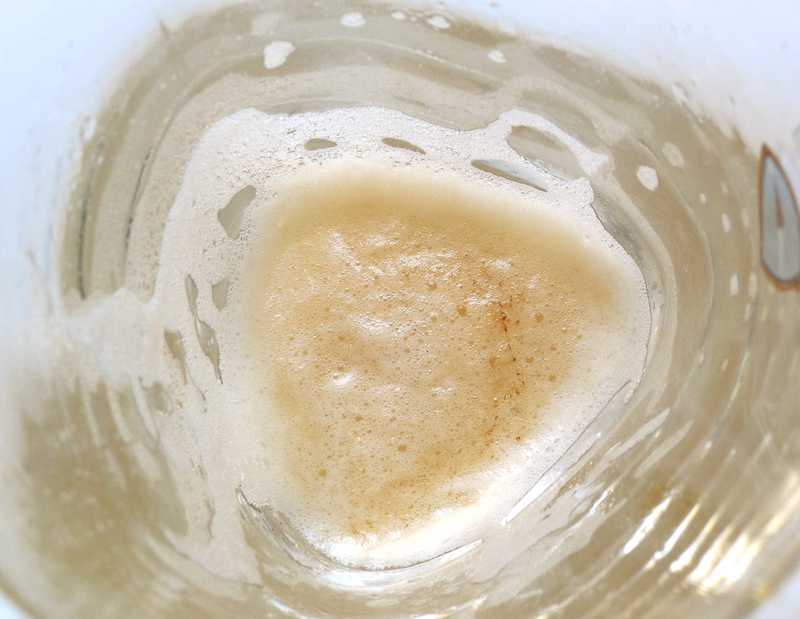 I don’t think this beer has even fully carbonated yet and this was after 4 minutes of trying to get a good shot. I was going to wait a little while before writing a post about this one but after I poured it I had to get a picture. It’s very clear and clean and super smooth. Probably too smooth since it goes down very very fast. There is a slightly toasty and sweet maltiness which I like but the hops are subtle. 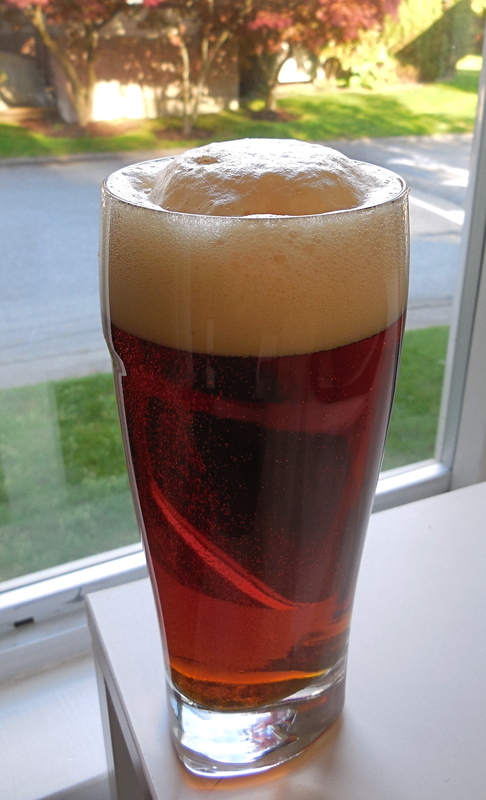 This is apparently what a Vienna lager should be like but personally I would have liked much more hop aroma. Unfortunately I’ve been stuck using pellet hops and I find (just a personal opinion) that you just can’t get the same hop bouquet that you get with whole hops. The glass looks warped because it has a triangular base. So far, so good. I’m pretty happy with how it’s coming up. I’m really surprised with how few weeds I’ve had this year. This is an advantage with growing grains or cover crops, they do an excellent job of choking out weeds. 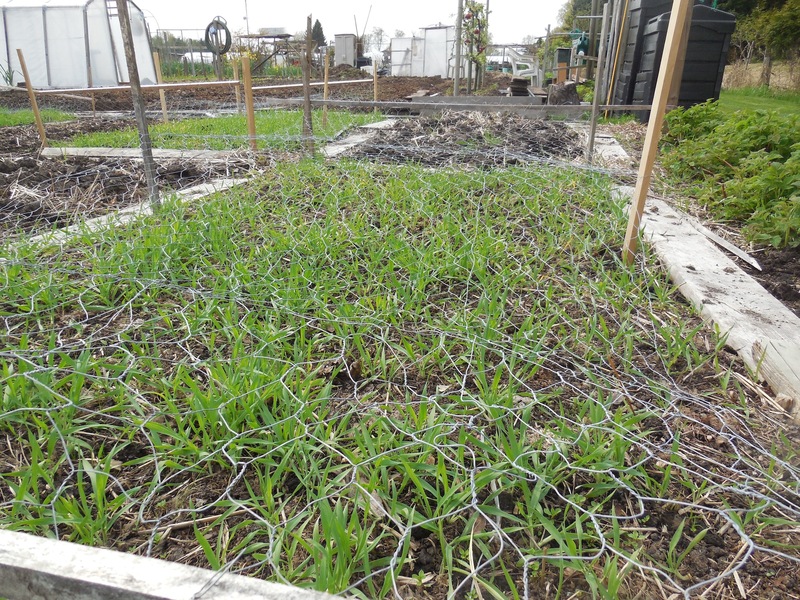 I also have been using the barley straw to keep the beds covered when they’re not being used and over the winter. This keeps the worms happy as well. This bed was only partially covered with re-may now the rest of the barley has caught up and it’s all evened out. Someone asked me why I didn’t just plant the barley on one half of my plot one year and then the other side the next year. I had thought about doing this but decided to stick with my original plan of rotating the beds counter clockwise from year to year and staggering the barley in a checker board pattern. 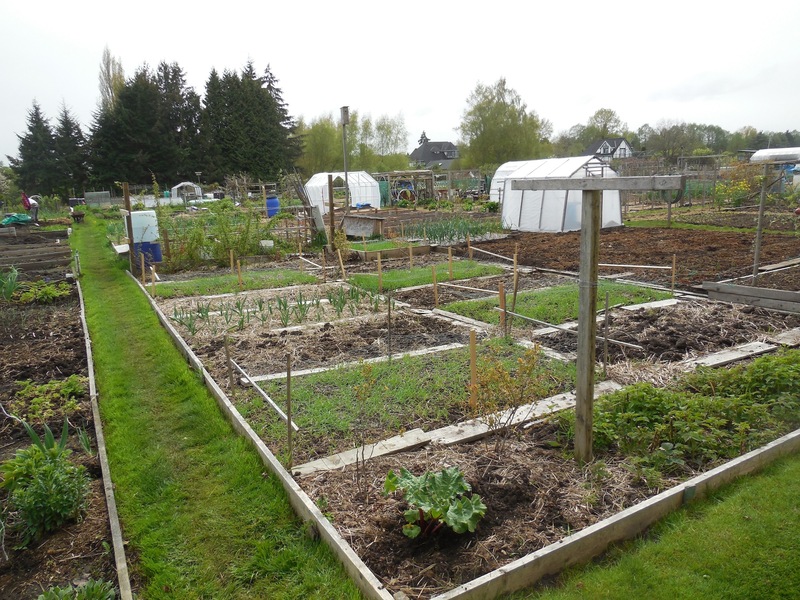 There’s no advantage to doing it this way other than ensuring that every second year a different vegetable is planted in each bed and I find it easier to remember where things where in the previous year. In the shot above you can see almost all of my plot. My neighbour has the greenhouse on the right and the large yet to be planted area. My plot goes as far as the blue and white rain barrel on the left side of the picture. It’s coming up really nice, fingers crossed. This is the stage where slugs can do a lot of damage. The re-may cloth has been protecting them so far. Sorry to sound like I’m selling the stuff but re-may is awesome! 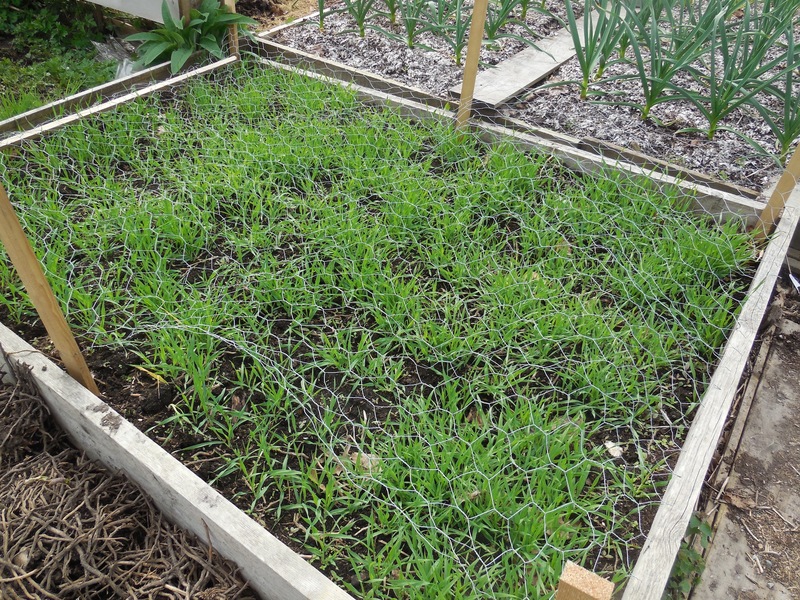 Not only does it protect your crop from all sorts of critters but it warms up the soil and gets things growing fast. I also use it on my carrots, I leave it over them all season. I could have left it on the barley for another week, it doesn’t hurt the barley, it’ll straighten out once the re-may is removed but the forcast called for nice sunny weather and I’m just too impatient. What’s brewing: Most of last seasons malt was used for the diastatic brown malt project but I did make the special B which has ended up in a stout which sucked- the stout did, not the special B. The base malt I used was too old, bad mistake. This may have imparted the slight metallic taste to it. On top of that I forgot to treat my water ( I was using reverse osmosis water) Not my best brew day. 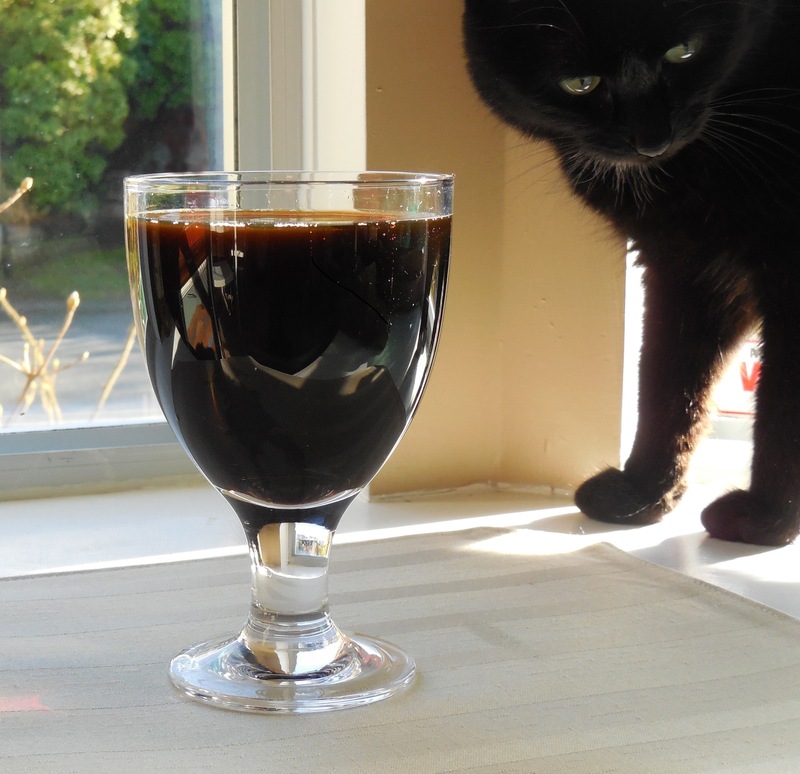 This beer also had some dark chocolate malt that I made but didn’t write about because it was supposed to be a black patent malt. I had to cut the process short because it was getting so smokey I thought the neighbours would call the fire department. The beer was drinkable but thin and the head would disappear instantly. It was roasty but lacked maltiness and ended with the metallic flavour. What’s your worst brew day? 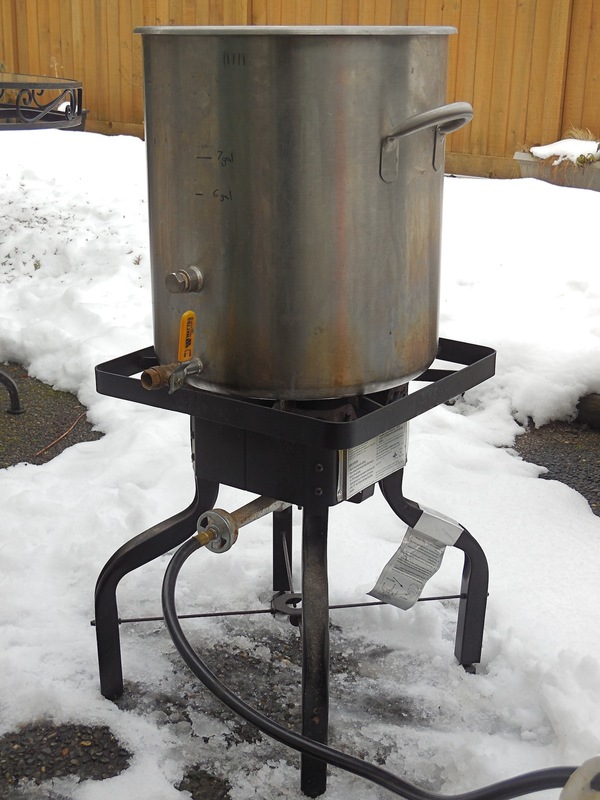 I think mine was the time I ran out of propane half way through the boil and couldn’t get any till the next day. I cooled down the wort and covered it until I got some more propane. 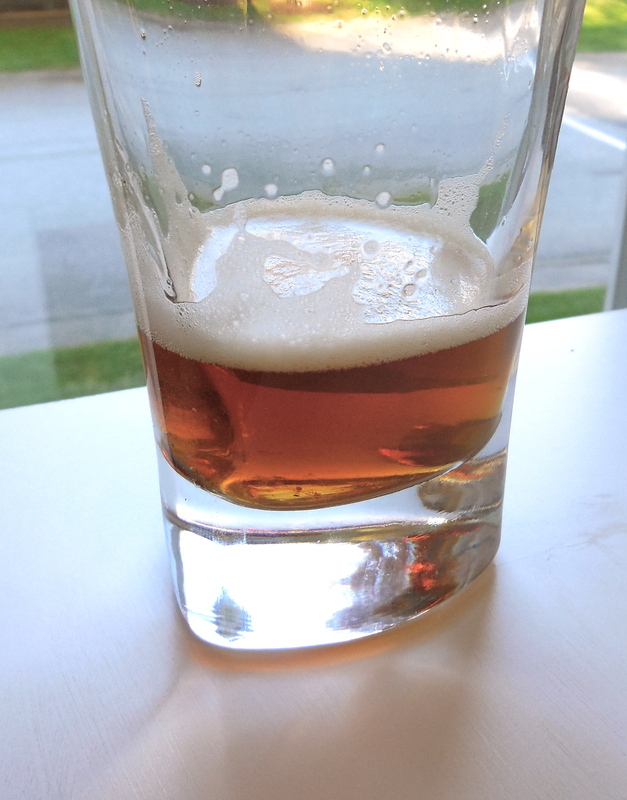 The beer turned out ok! Next up a Vienna lager which is still lagering right now (third week) For this beer I used the Brumalt and the munich malt. The munich was my first attempt at brumalt which didn’t reach the 50C during the last stage of germination only 25 which made it perfect for munich. The base grain is store bought Vienna which I’ve never used as a base grain so I thought I’d give it a try. Vienna is one step up (darker) than pale malt, kilned at a slightly higher temperature 105C as opposed to 95C (varies according to company) and that’s the only difference. This one is a surprisingly dark reddish brown colour. Finally, since I had some Special B left I made one of my favourite styles, a Belgian Dubbel. This is based on a recipe I’ve done numerous times. 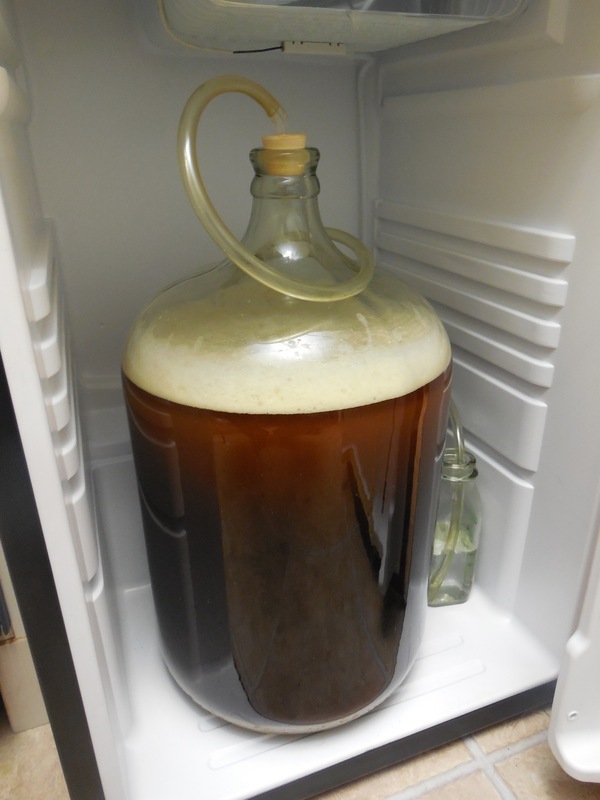 I’m really looking forward to this one since everything went perfectly, fermentation began within a couple of hours.